Unlock your passion. Unleash your potential. Complete the form below to request more information or schedule a tour! Eric Fisher Academy prepares students for greatness in career and life through superior instruction, higher standards, and insightful learning. Our graduates are among the most highly sought-after beauty professionals in the industry. Developed by Eric Fisher, Prosper U is the newest, most inspiring, proven-to-work business curriculum and includes all the tools that have made him a success in the industry. Learn more about Prosper U here! Eric Fisher’s Pure Forms cutting and finishing system incorporates classic hairstyles with easy-to-follow techniques that can be used every day. Based on the three essential principles of length, graduation, and layers, you will learn how to create hairstyles that will easily fall into place, be easy for clients to style, and look great from haircut to haircut. Known as the expert choice of makeup professionals for the past decade, Eric Fisher Academy is proud to be a Make-up Designory (MUD) Partner School. As an Eric Fisher Academy cosmetology student, you will learn the MUD Make-up basic beauty techniques.  Additionally, Eric Fisher Academy esthetics students enjoy professional-level discounts on MAC Cosmetics and Urban Decay Cosmetics. 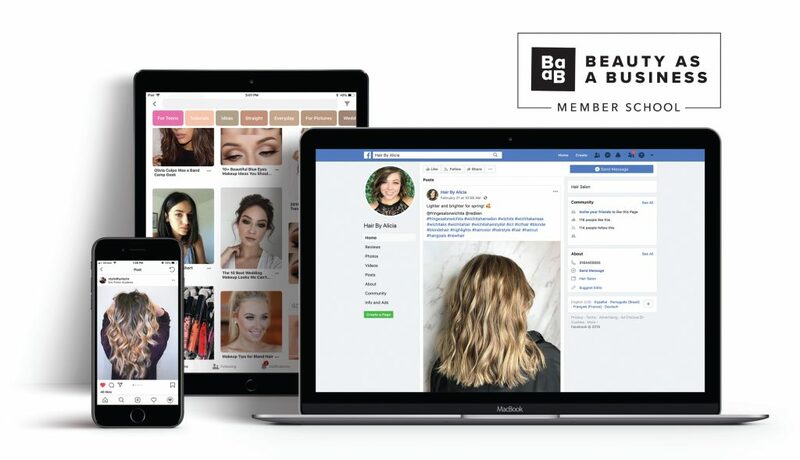 Instagram, Facebook, YouTube and other channels are all places to reach potential new clients and educate people about the services you offer. All Eric Fisher Academy students have the opportunity to experience the Beauty As A Business social marketing curriculum. You’ll learn how to utilize your social media accounts as effective and powerful marketing tools to boost your brand awareness, strengthen client relationships, and attract new clients before you even graduate! 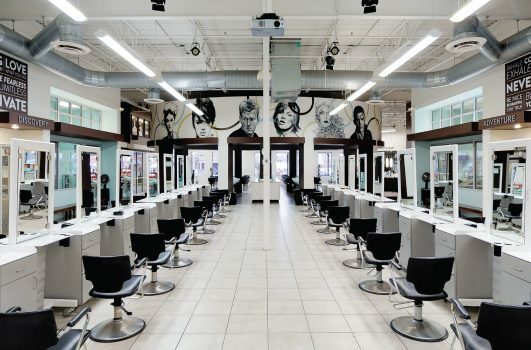 Choosing the right cosmetology school matters. At Eric Fisher Academy, we not only prepare you to pass the State Board Exam, but we also prepare you to make a great living. We’ve compiled a list of just some of the benefits you’ll enjoy by joining Eric Fisher Academy. Eric Fisher, our world-famous founder and leader, is extremely passionate about Eric Fisher Academy. He loves spending time doing demos, photo shoots and shows for the students. As an extra bonus, he works most Saturdays on the salon floor with Eric Fisher Academy cosmetology students. You will receive hands-on training week after week from award-winning instructors, and as an Eric Fisher Academy cosmetology student, you will work directly with Eric Fisher. Instructors at Eric Fisher Academy have been trained by Eric Fisher, plus they receive on-going education to learn the latest techniques to stay on the forefront of the industry. As a student of Eric Fisher Academy, you will practice on people and perform real-world services. Last year Eric Fisher Academy students performed over 50,000 services. Plus, our student-to-instructor ratio is low so you’ll receive more hands-on training! One of the greatest benefits as an Eric Fisher Academy student is the interaction with celebrity guest artists. From NYC to LA, we regularly bring in the top industry leaders to help educate you! These artists perform demos, teach in the classroom, and even work with you on the student salon floor. Every 10 weeks, our graduating classes collaborate to create a runway show. Lights, music, models, decorations, costumes, hair, make-up and theme — the students create it all! With a packed house of friends and family, we watch the models strut down the runway displaying the incredible hair and make-up skills of Eric Fisher Academy future professionals. These runway shows allow our students to gain experience in teamwork, event planning, working hands-on with models, and capturing a true glimpse of a real-world runway show. All Eric Fisher Academy students participate in a professional photo shoot with Eric Fisher in our state-of-the-art media studio. They find their own models and create incredible hair and make-up looks that show off what they’ve learned during their time at Eric Fisher Academy. This is the ultimate opportunity for our students to display their individual talents and work with a professional photographer to build their portfolios. While attending school, our students have the opportunity to compete in the North American Hairstyling Awards (NAHA). NAHA is the most prestigious photographic beauty competition in North America, celebrating the artistry and skill of the professional salon industry. Since opening our doors in 2007, thirteen Eric Fisher Academy students have been finalists and two have won the coveted NAHA Student Hairstylist of the Year award. View our NAHA collections here! 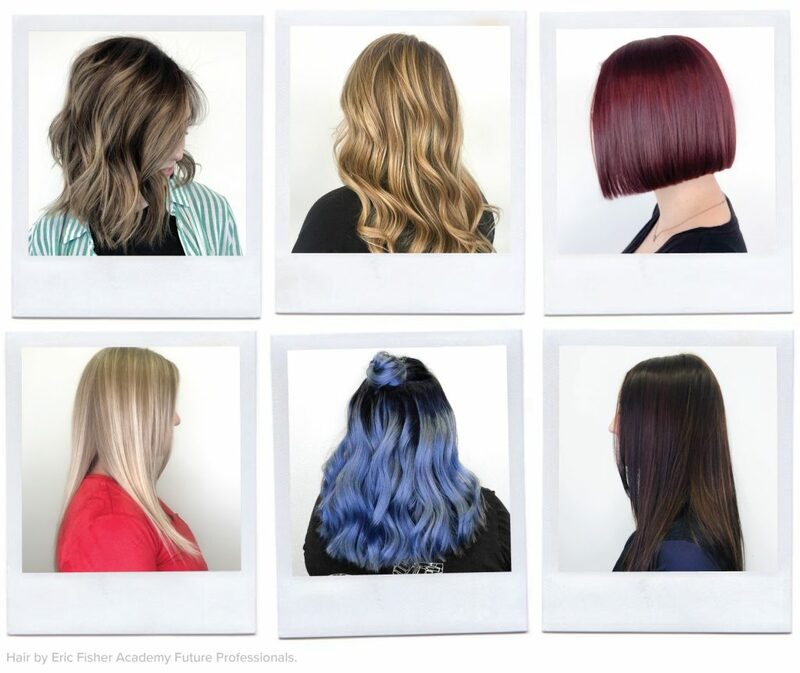 Eric Fisher Academy has strong connections with salons across the nation and Eric Fisher has a vast pool of contacts to help you find the ideal place to start your career. 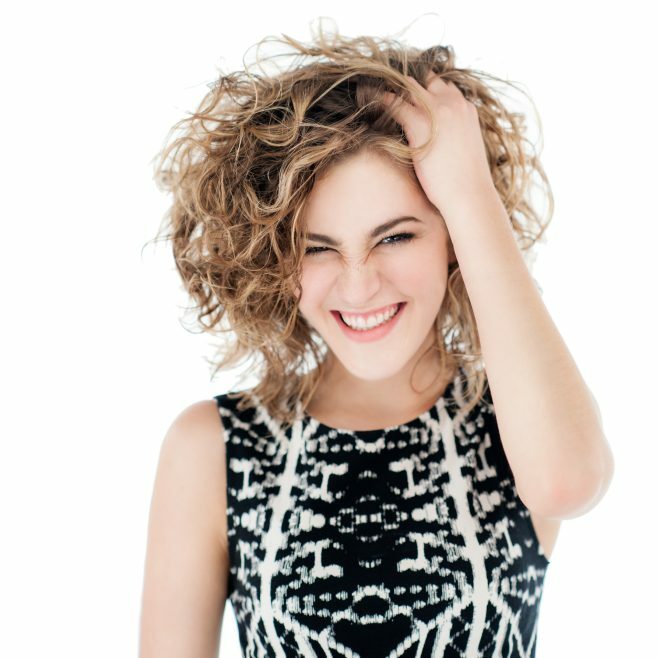 Rest assured, an education from Eric Fisher Academy is highly respected amongst employers and salon owners.